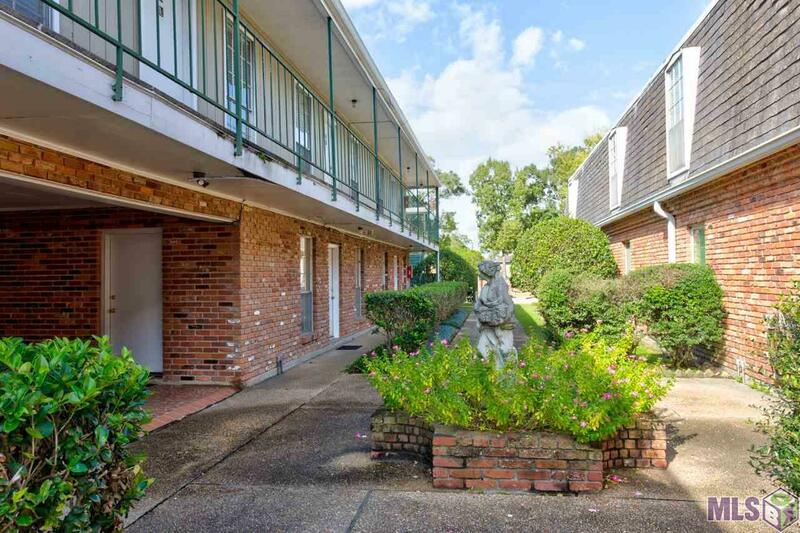 Nice 2 bedroom 1 bath condo that is move in ready and priced to sell! 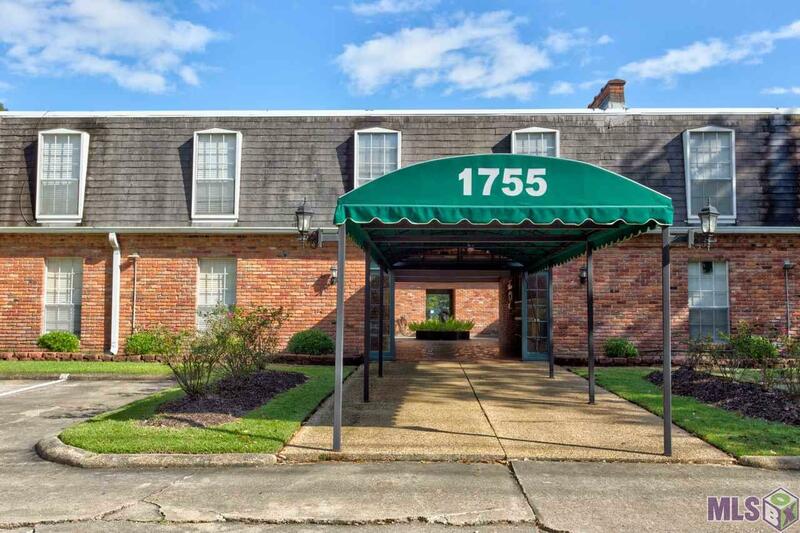 This condo is located in the heart of Baton Rouge and is convenient to all areas of town! Both bedrooms feature walk in closets! All appliances will remain and seller is leaving refrigerator for buyer! 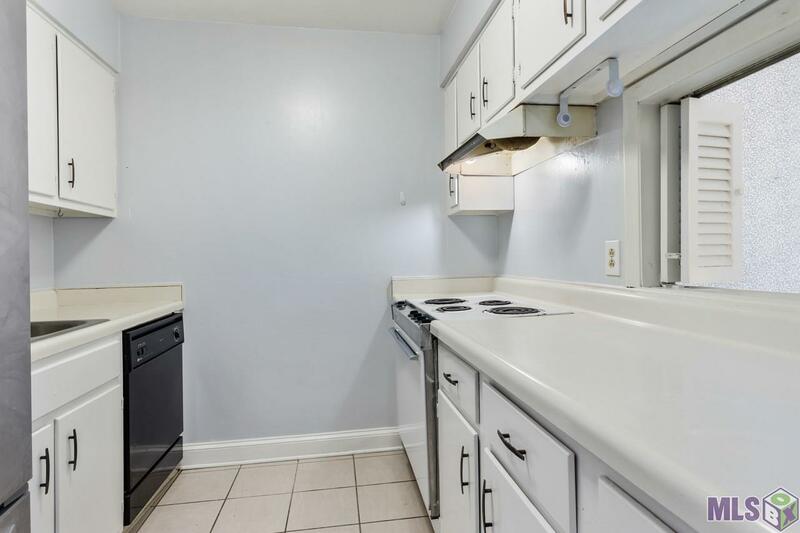 This condo would be great for a first-time homebuyer, a person downsizing, or an investor looking for rental property! 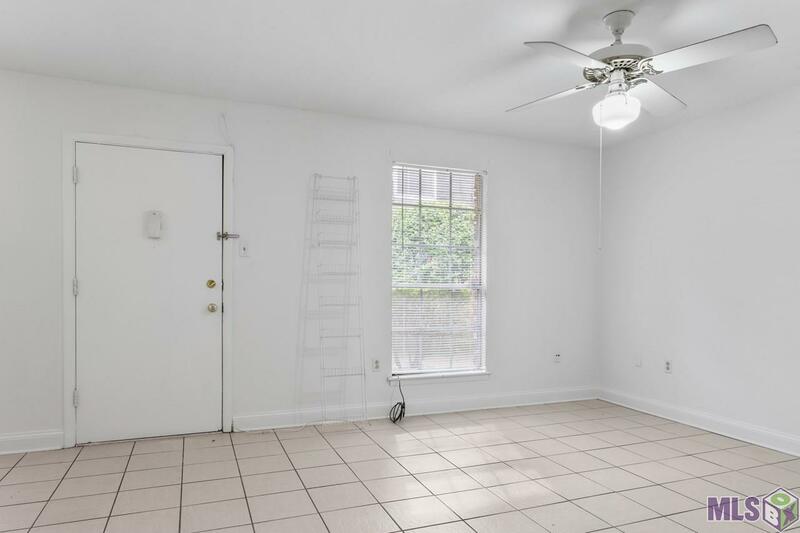 For all investors, there is a tenant already in the property under a 1 year lease (until March 31, 2020) paying $750 per month so you come in making a monthly profit! Tenant will be required to move before act of sale if buyer is planning to occupy property! Come see today! This one wont last long!